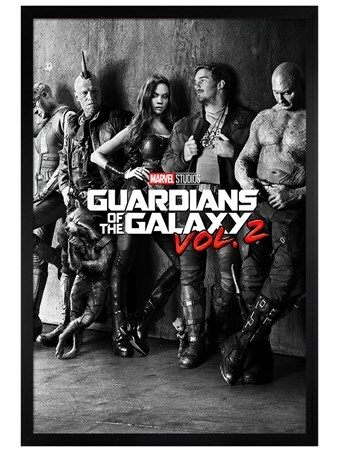 This cute poster from Inquisitive Creatures will make a striking addition to any home. 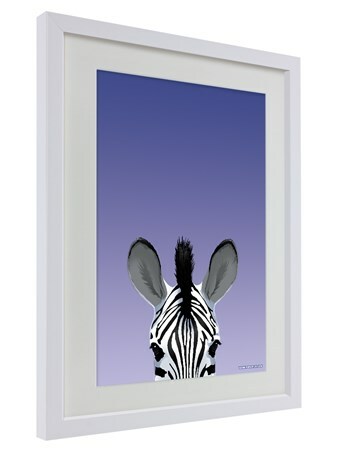 Capturing a cheeky Zebra peeping out from the bottom and set on a gorgeous purple backdrop, it's a great way for any animal lover to inject some modern art into their interior. 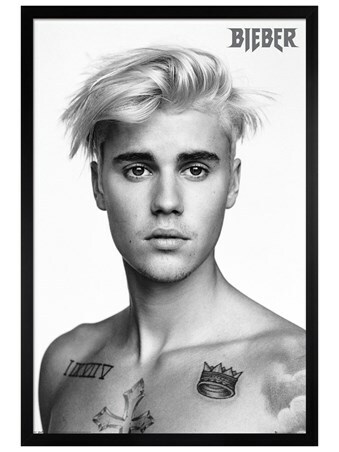 Complete with a 31cm x 38cm white wooden frame, fronted with transparent Perspex and ready to hang in your home. 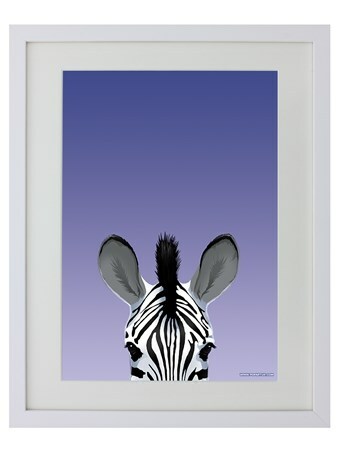 High quality, framed White Wooden Framed Zebra, Inquisitive Creatures framed mini poster with a bespoke frame by our custom framing service.